In 2001, a small alumni group gathering at Atherton High School had the vision of honoring Atherton alumni who have contributed to our community and our country. 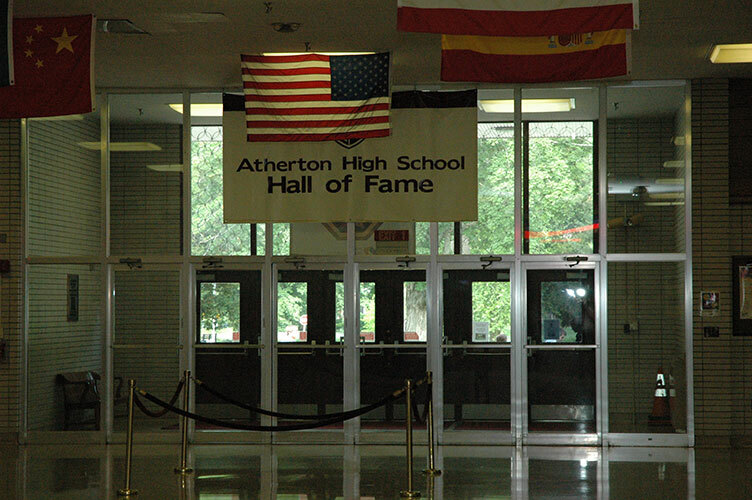 Through this vision, senators, a brigadier general, authors, teachers, university presidents, doctors, financiers, congressmen, entrepreneurs, a ballerina and more have been welcomed home to Atherton High School and inducted into the Atherton High School Alumni Assocation Hall of Fame. Our list is distinguished, impressive, and inspiring to each of us. It is especially important for the students of Atherton High School to witness this rich legacy.